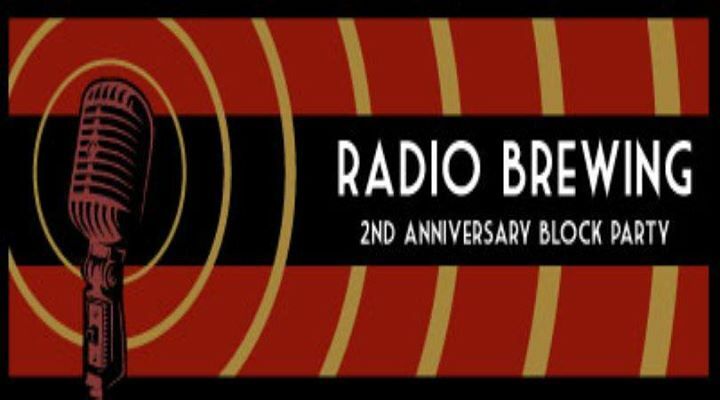 Come celebrate Radios 2nd anniversary. We’re closing the street down in front of Radio. We’ll have 6 guest breweries, 1 cider company, 1 wine company and a distillery. Jilly FM will be opening and closing the party with the Dodgy Mountain Men melting faces in the middle. Street vendors will be at the top of the block for those looking to do a little shopping. Radio will be open regular hours with its regular menu. The Collective Kitchen/Filling Station and Hill St Depot will be handling the food out on the street. The event will be free to attend for all ages. Beers will be $3 and all you can drink (beer, wine and cider) wrist bands will be sold for $25.